Industry standard, 12” of webbing. Replacement 3” Strap with Wire Hook to bolt to your ratchet. Great for securing loads. 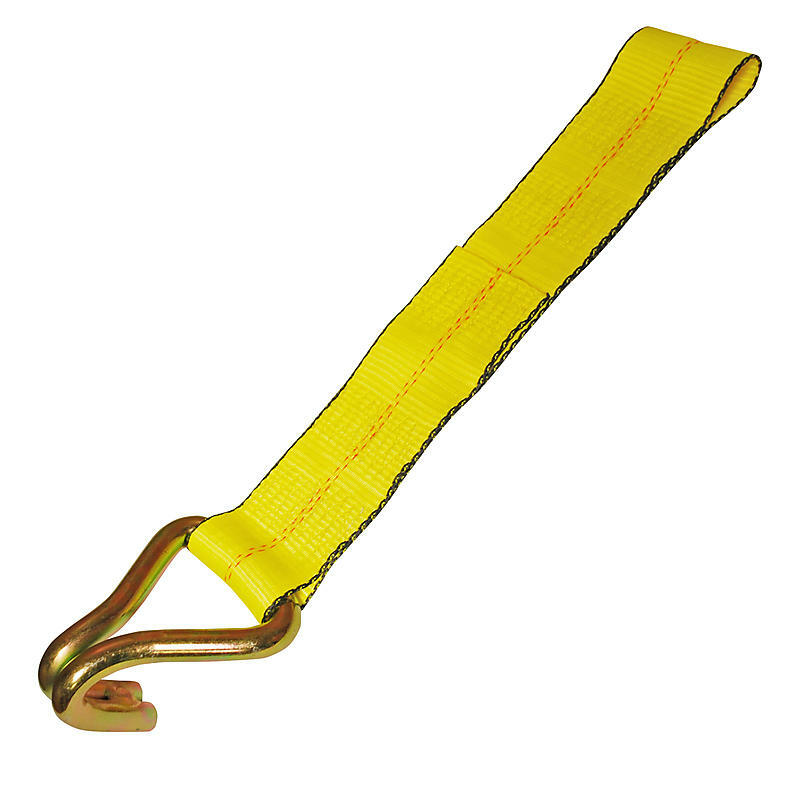 They are great for tying down large heavy objects or for putting over the tarp for extra security. This is a replacement strap for the ratchet end of a 3” flatbed strap. This strap bolts onto the ratchet.